Our vision is to see a thriving export industry, driven by market opportunities, knowledge and connections. selection, connections and growth strategies. 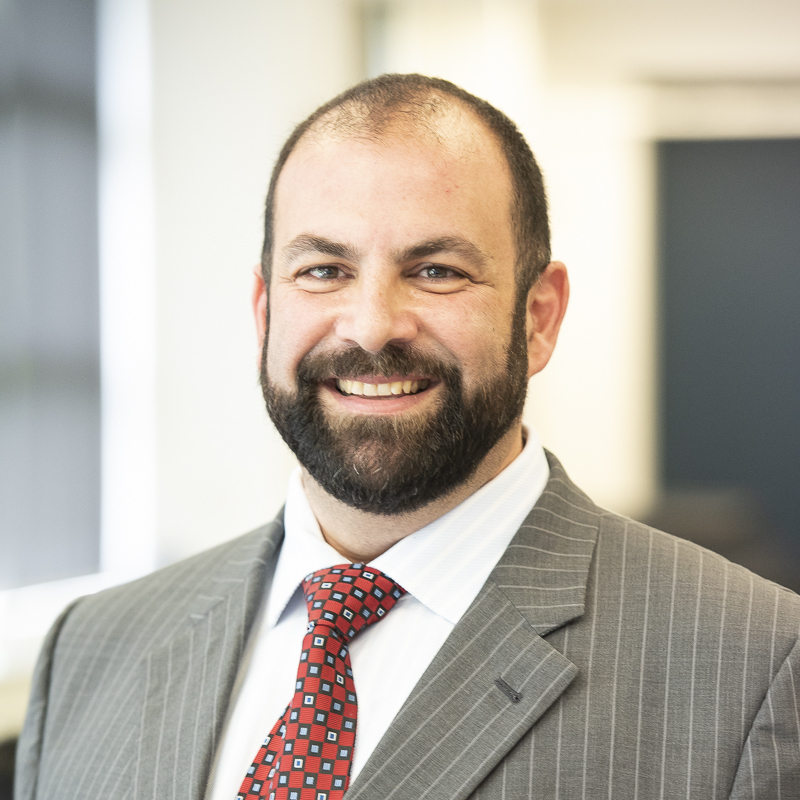 Export Connect was founded by Najib Lawand, who has 20 years’ experience in the food and beverage industry, across the private and public sector. Najib can connect you to contacts and networks in Australia, the Middle East, North and South East Asia, and the USA, where he has worked extensively, both for himself and on behalf of State and Federal Governments. Najib has led export businesses and industry development teams to drive export sales and build capability. 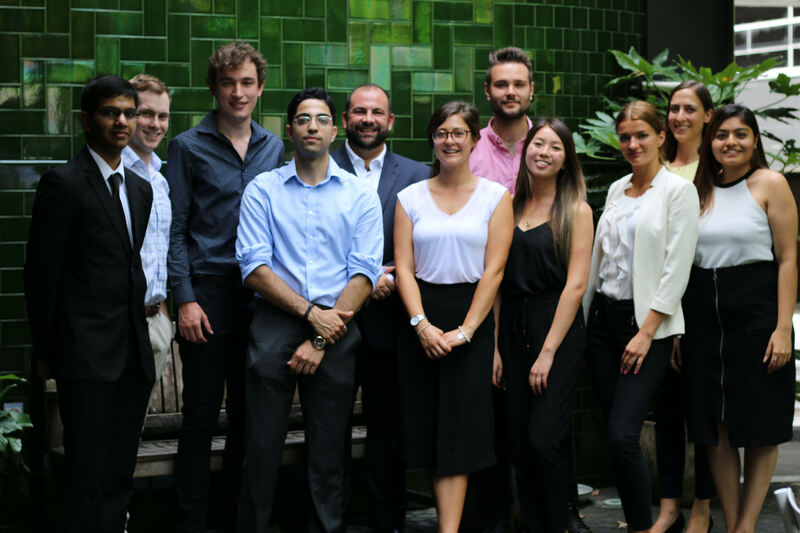 From delivering buyer missions and export-capability programs, to developing Australia’s first online portal that connects international buyers with Australian suppliers, Najib has experienced it all! 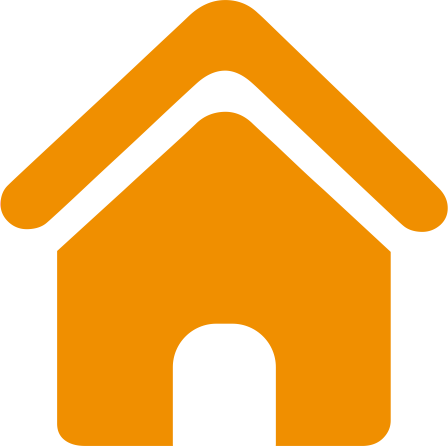 Through Export Connect, he uses the skills, connections and expertise that you can trust, to help you select the right market, connect to the right buyers, and grow. To discuss your specific export needs with Najib, please contact him on najib@exportconnect.com.au or +61 448 054 234. 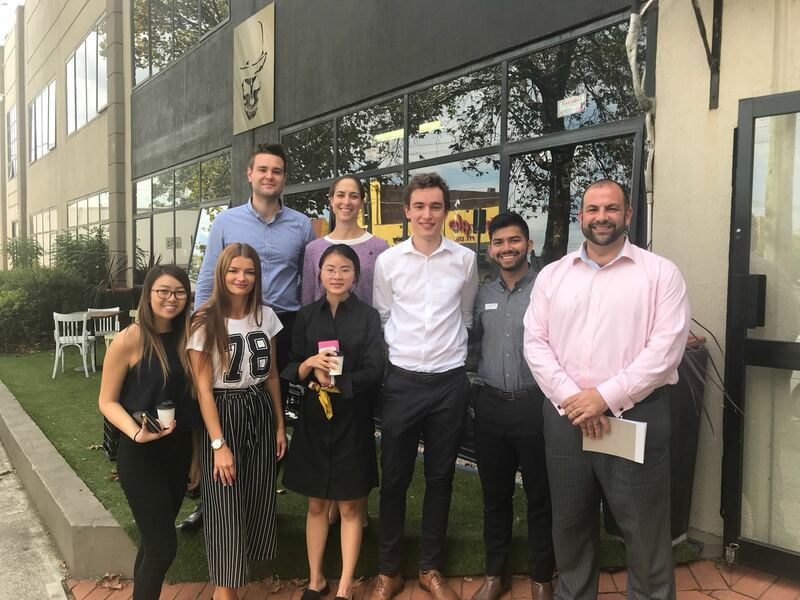 Oujan Paad interned with Export Connect during the final year of his undergraduate Commerce degree, majoring in Marketing and International Business at Macquarie University. 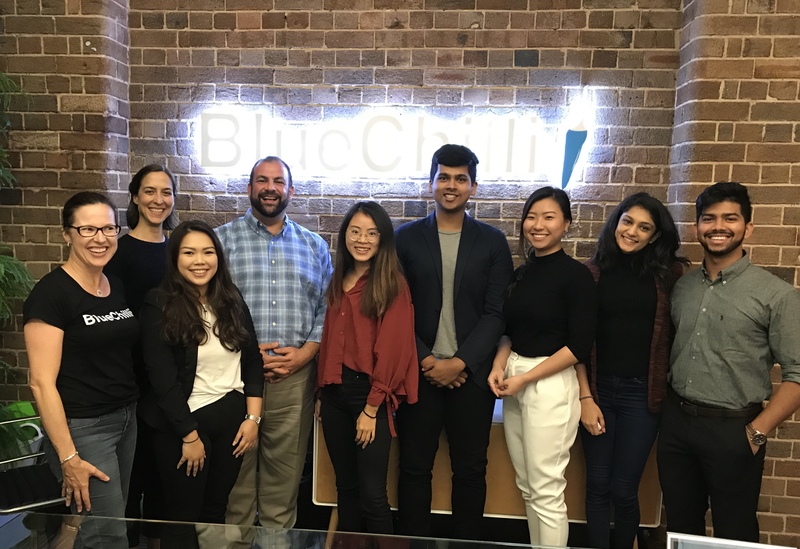 While completing his degree, Oujan worked as a Marketing Assistant for a prominent preventative healthcare company operating out of NSW and Tasmania. 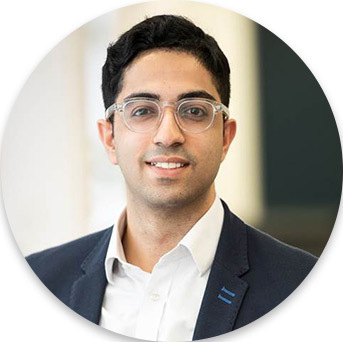 Upon completing his undergraduate degree, Oujan joined Export Connect as a Project Manager on a full-time basis. Oujan has led several projects and presentations for Export Connect since coming on board full time. These projects covered market appraisals in the GCC and Asia for market-leading companies and SMEs alike; as well as capability-building workshops and industry export strategy plans. Oujan is currently undertaking his postgraduate business degree at the University of Technology Sydney while working at Export Connect. 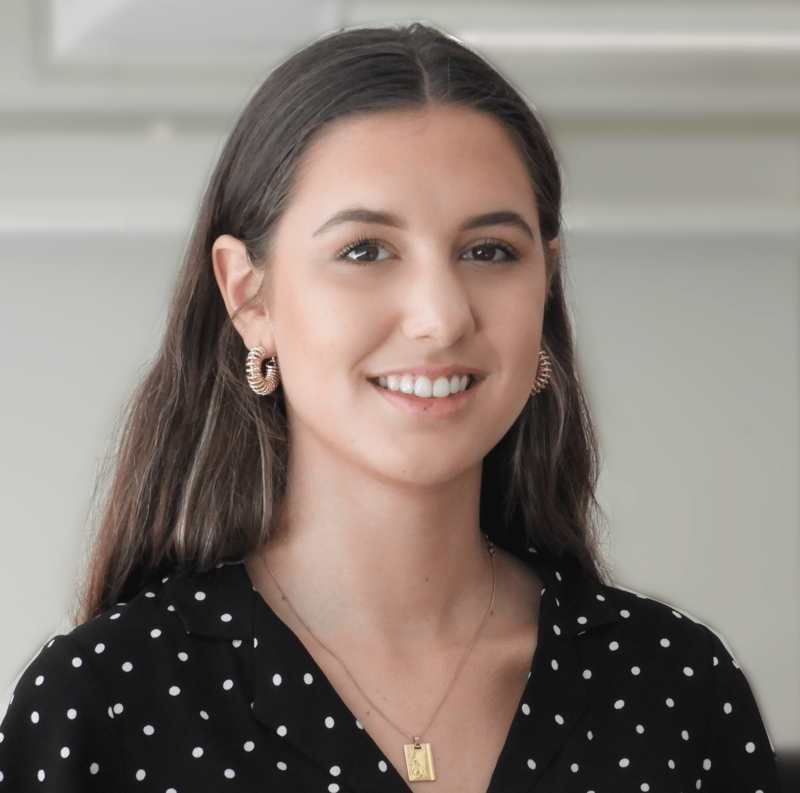 As a graduate in Commerce and Arts majoring in marketing and communications, Mikayla Kolyvas brings current practice knowledge to her role as Business and Marketing Coordinator. Her recent customer facing roles and entrepreneurial spirit have ignited her drive to deliver client satisfaction and her managerial experience and training makes her an asset to our team. 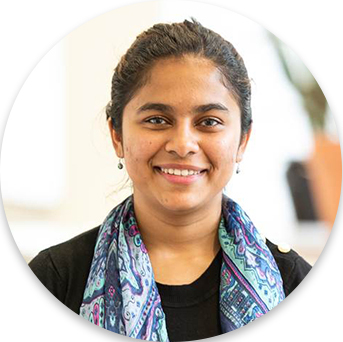 Currently in her final semester of a Bachelor of Business Administration (majoring in Finance), Rajeshwari joined the Export Connect team as a Project Intern, and impressed us with her aptitude for everything she took on. Before joining Export Connect in Sydney, Rajeshwari studied and worked in France, Singapore and the United Arab Emirates as part of her undergraduate studies. Passionate about sustainable development and community, Rajeshwari has also represented her university at the United Nations’ University Scholars Leadership Symposium in Bangkok. As Accounts Manager, Rajeshwari is responsible for all accounting functions, including accounts payable, receivable, reporting and lodgement. As CRM Manager, she keeps our contact database updated and organised. 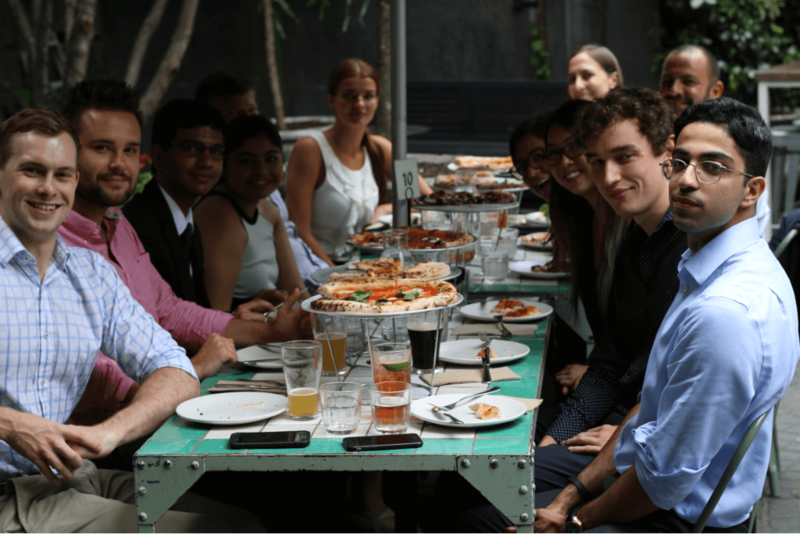 Our interns work on a broad variety of projects, from market reports to presentations for workshops, coordinating events, financial modelling, video animation and client work. We value diversity of thought; of those that work for us, we have a balance of males and females, and a range of cultures. We always focus on growing the capability of our people as well as our clients. Left-to-right: Neil Pillai, Nick Cooper, Curtis Few; Oujan Paad, Najib Lawand, Kirraly Northey; Jordan Lodyga, Louisa Zhang, Yuliya Kopityna; Stefania Cox and Bhakti Pawani. Left-to-right: Johanna Pitman (BlueChilli), Stefania Cox, Maria Angela Pastoriza; Najib Lawand, Peiling Li, Sharath Reddy; Jeanette Frans and Navzeeth Bijayananda. Left-to-right: Louisa Zhang, Yuliya Kopytina, Curtis Few; Navzeeth Bijayananda, Najib Lawand, (behind:) Jordan Lodyga and Stefania Cox. 5 core values that we all keep in mind: Commitment, Open-mindedness, Passion, Excellence, and Respect.